COMMISSIONER'S COTTAGE is a unique Bluestone home built in 1880, cleverly renovated and extended in 2013. It offers a secluded end of cul-de sac three-bedroom, two-bathroom oasis in the heart of vibrant Norwood. Just moments from The Parade, this fabulous fusion of old and new is luxuriously appointed throughout, with an abundance of space for entertaining and living. This beloved home features a covered entertaining area in its private north-facing established garden, and the rustic appeal of an outdoor fireplace. 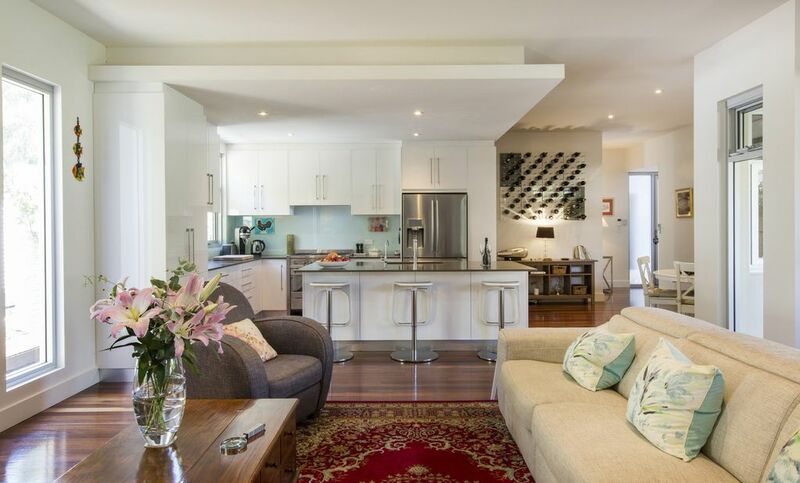 With a spacious walk-in robe and stylish ensuite in the main bedroom, this cottage offers a luxurious, intimate home from home, just moments from the boutique shops, cafes and restaurants of Norwood. Thank you very much for your review, we are glad you enjoyed your stay.